All-day comfort and scrolling come together in the Orbit Trackball with Scroll Ring. All-day comfort and scrolling come together in the Orbit Trackball with Scroll Ring. The award-winning scroll ring allows you to spin through web pages and long documents without the need for clicking. 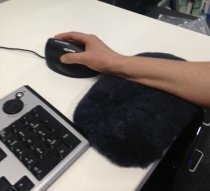 It offers better ergonomics, with less wrist and hand movement that will ease the pain of repetitive-stress injuries. 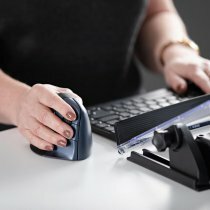 TrackballWorks software gives you the opportunity to assign specific functions to your 2 buttons and create a truly customized productivity experience. 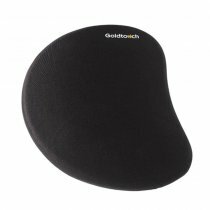 Optical tracking provides smooth and accurate cursor control, and a detachable wrist rest offers terrific ergonomic support when you’re hard at work.